Pepco agreed to pilot microgrids as part of its merger agreement with Exelon. 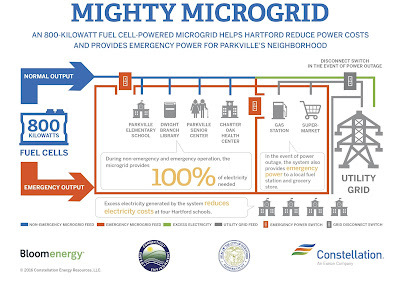 Tonight, the utility will officially propose creating a microgrid in Rockville Town Center. Two Pepco representatives will deliver a presentation on the proposal to the Mayor and Council at their meeting tonight at 7:00 PM. 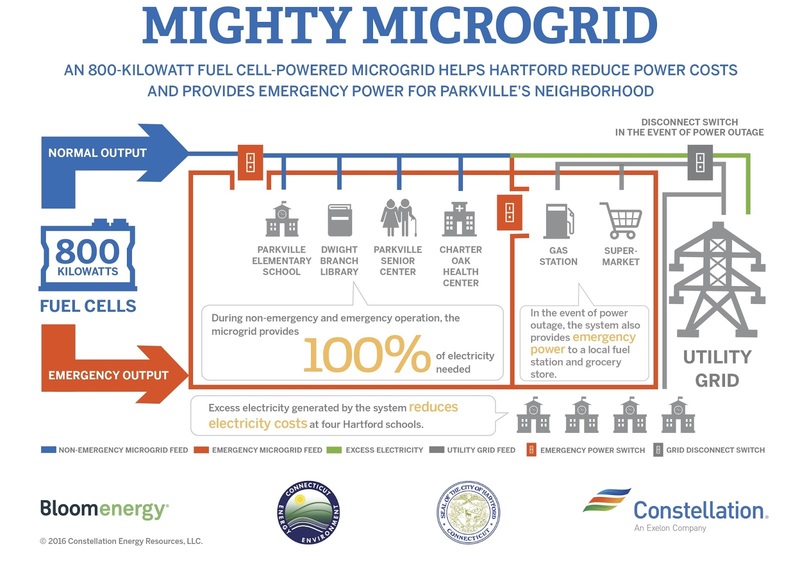 A microgrid is a local power source that can operate even if disconnected from the larger Pepco grid. Solar batteries and natural gas could be utilized on whichever properties are ultimately selected to house the microgrid infrastructure. Potential properties will be discussed in tonight's presentation. No mention is made of the health impacts of a microgrid on nearby residents - if there are any.